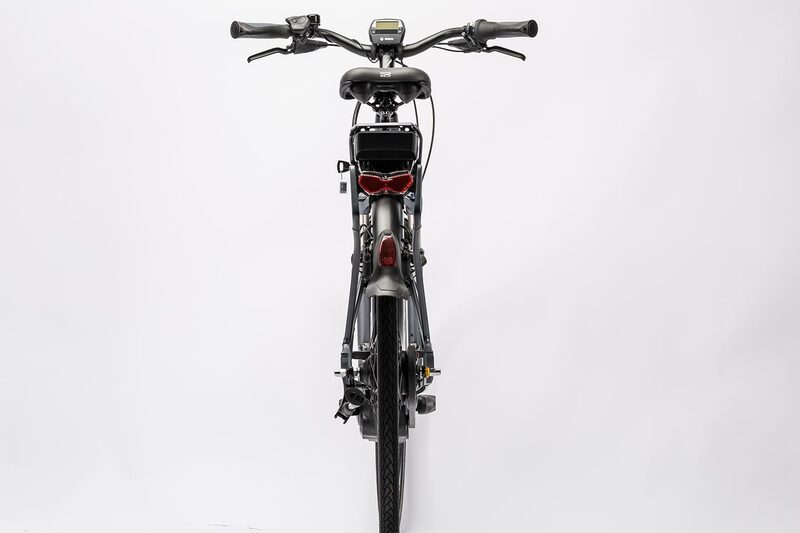 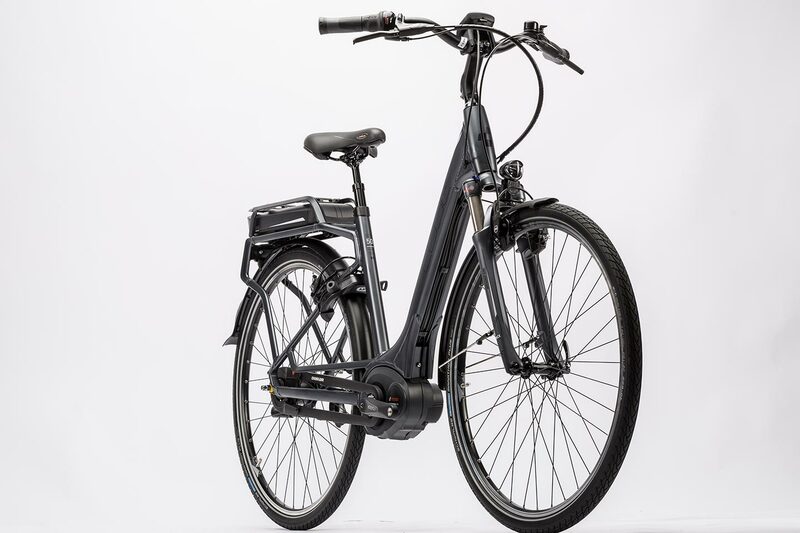 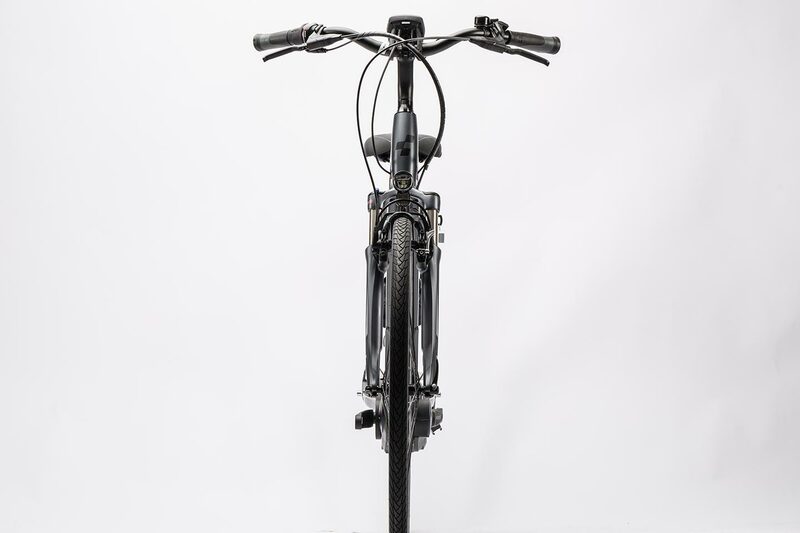 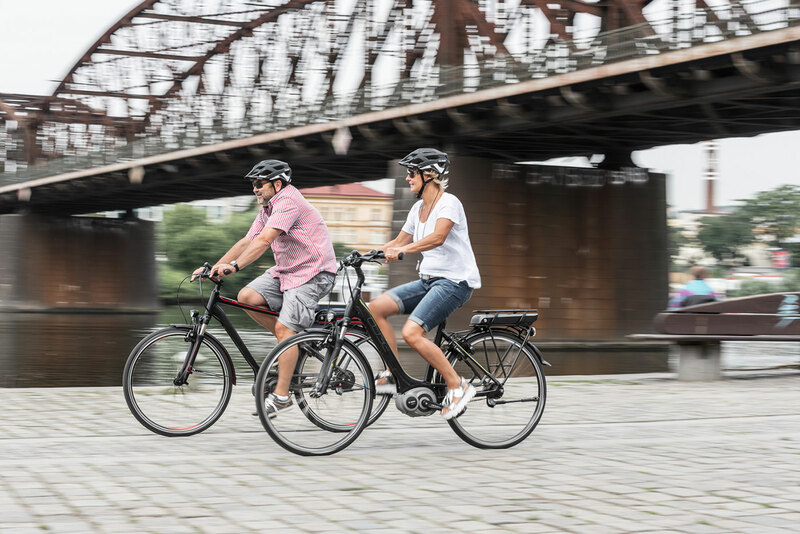 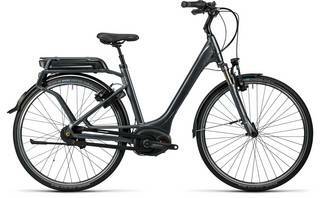 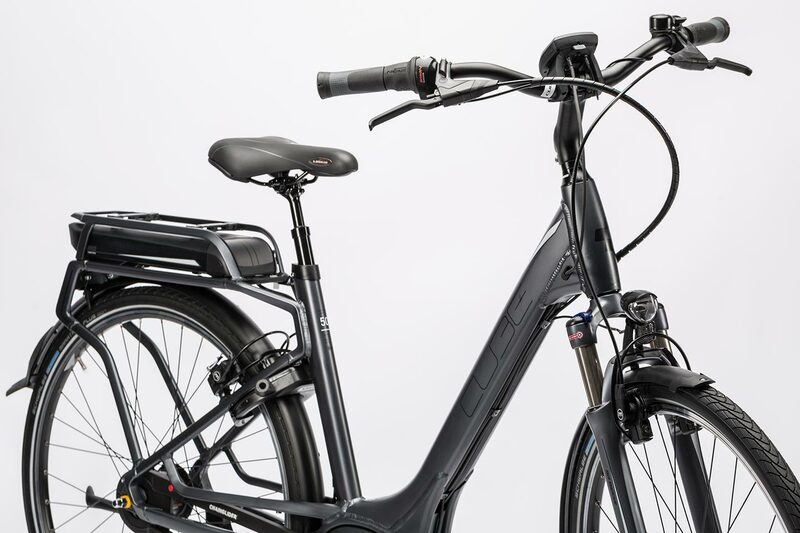 The CUBE Travel Hybrid Pro is a milestone in urban mobility - elegant, efficient and ergonmoic. 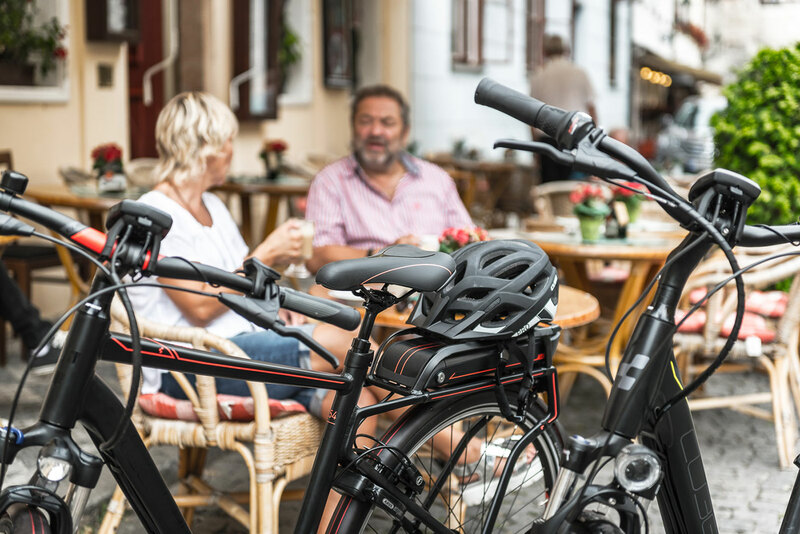 The new frame design offers both added flexibililty thanks to its integrated, modular luggage rack (IC), and the utmost riding safety with its incredible frame rigidity and stability. 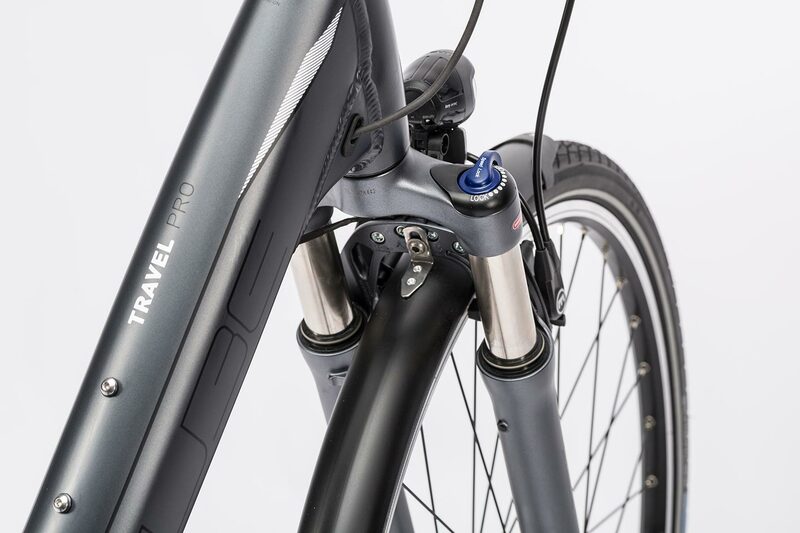 We paid special attention to stability and safety when we were designing the Travel Hybrid Pro's exclusive frame - no easy feat considering the power of the Bosch motor and the fact that we were including an integrated luggage rack. 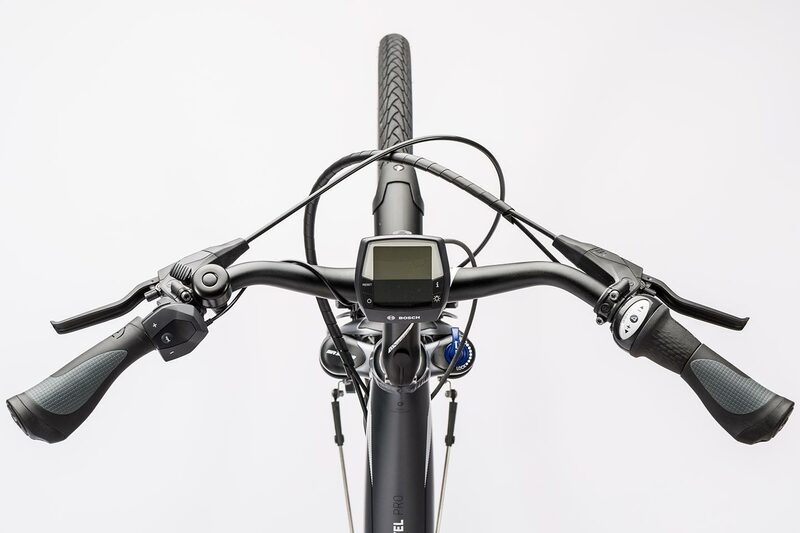 The many awards we've collected in the trade press confirm that we got it right. 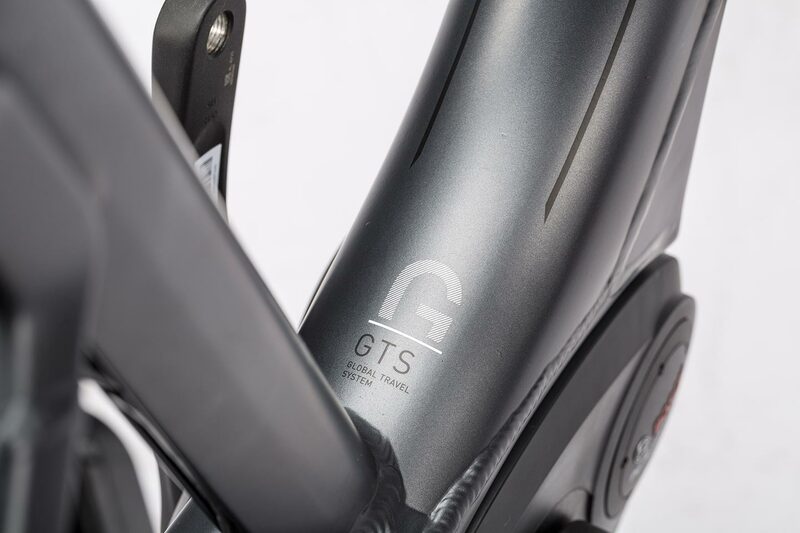 The double chainstay, double chamber seat tube and many other technical innovations cope well with drive and steering forces. 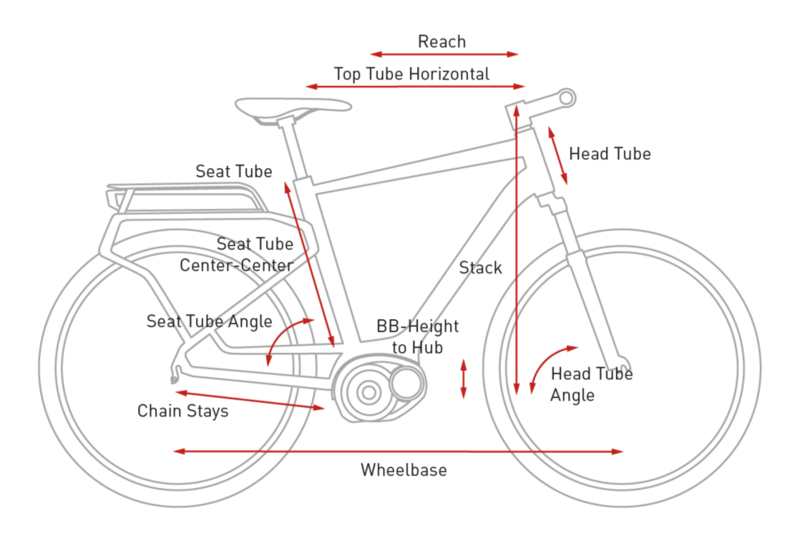 Comhined with our Efficient Comfort Geometry, it all adds up to an extremely stable and safe riding experience. 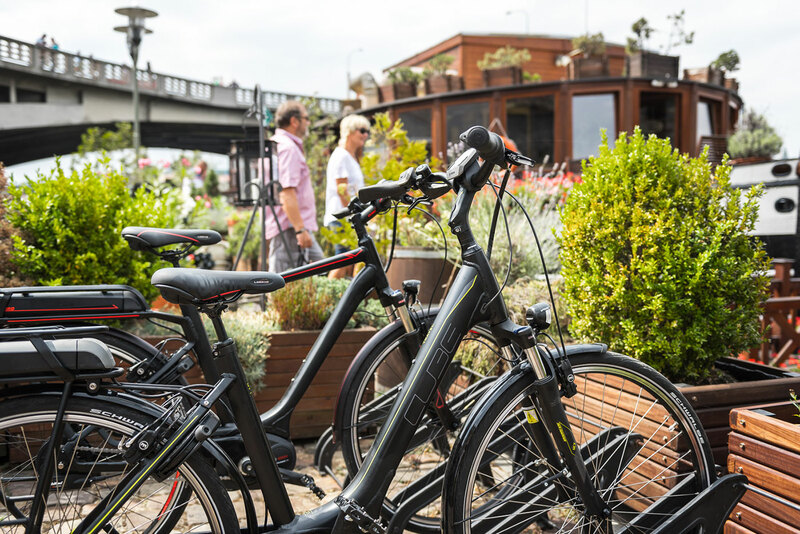 But don't take our word for it - that's what the cycle media has been saying, too. 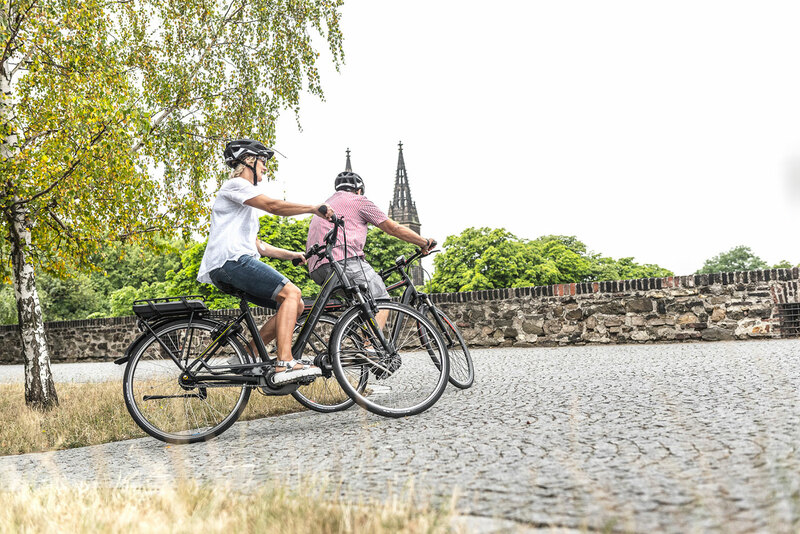 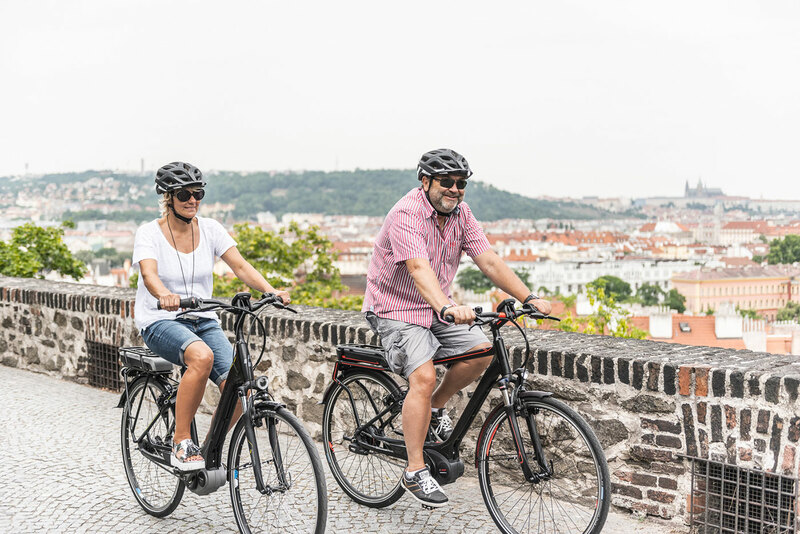 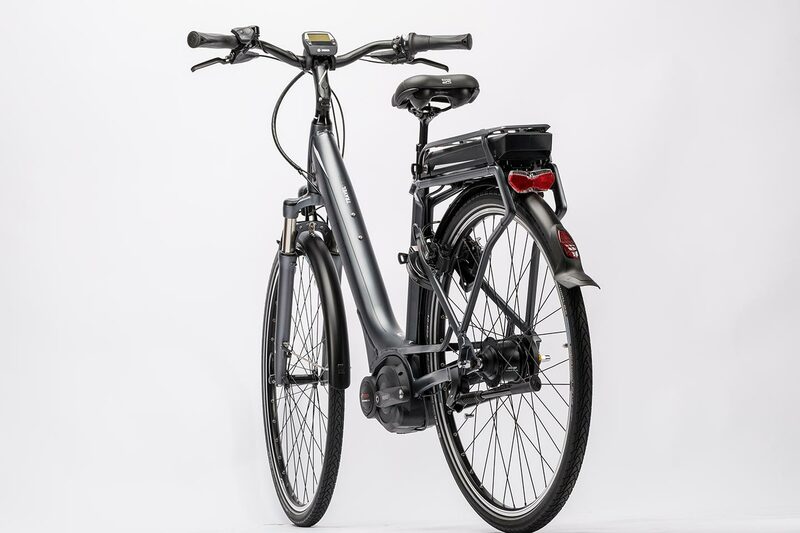 For 2016 we've kitted the Travel Hybrid Pro out with Bosch's top performing Performance Line Drive, either with the standard 400Wh battery or, for extra range, with the optional 500Wh battery unit. 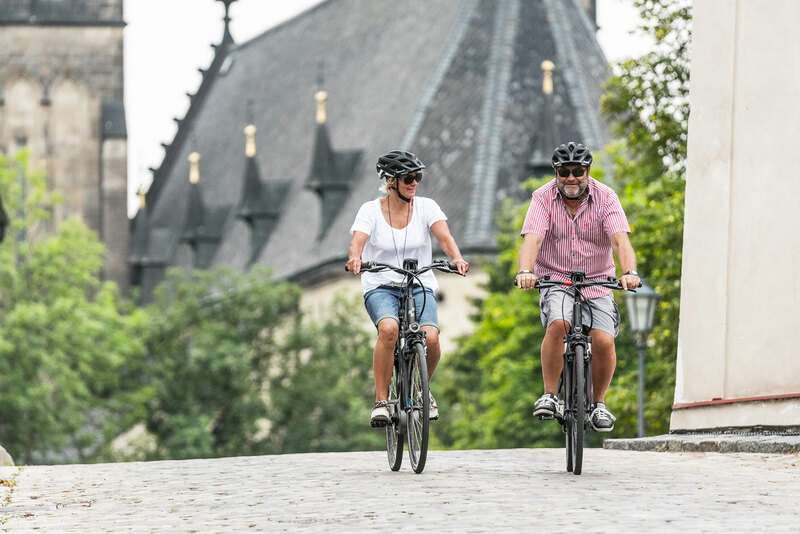 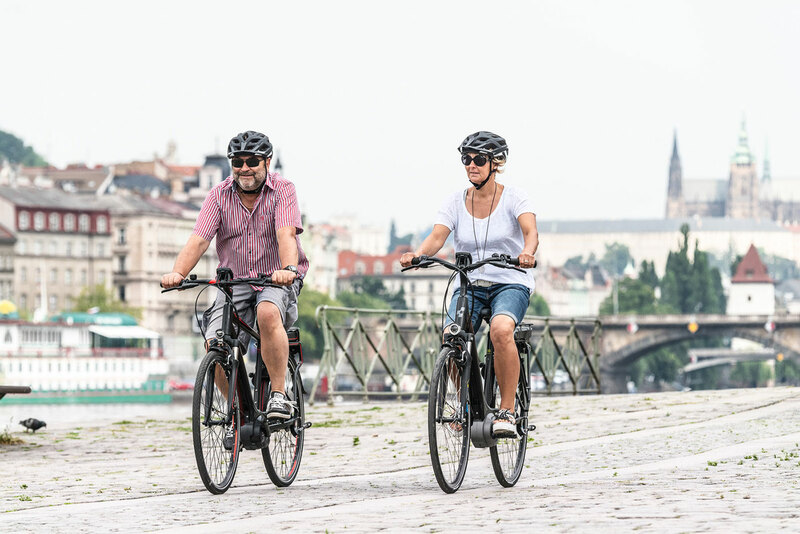 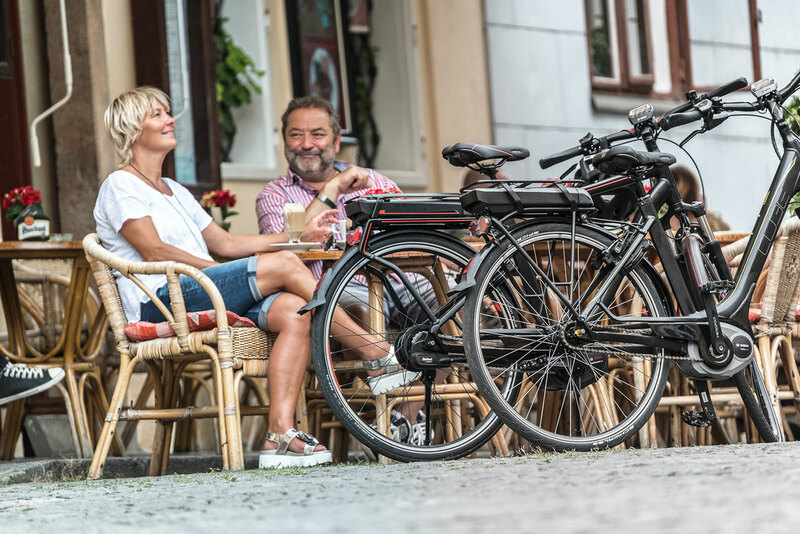 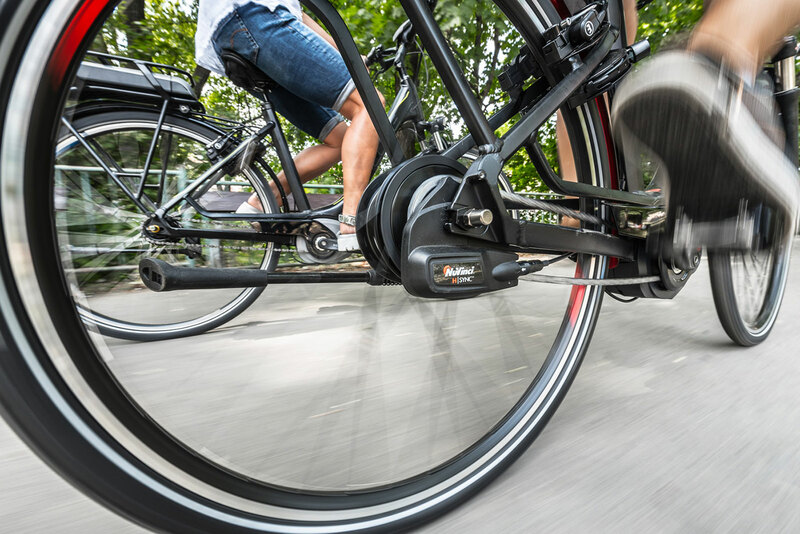 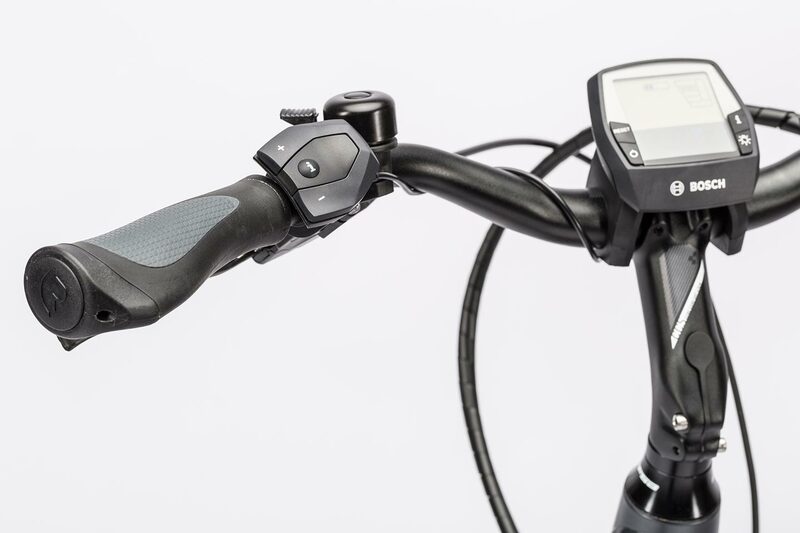 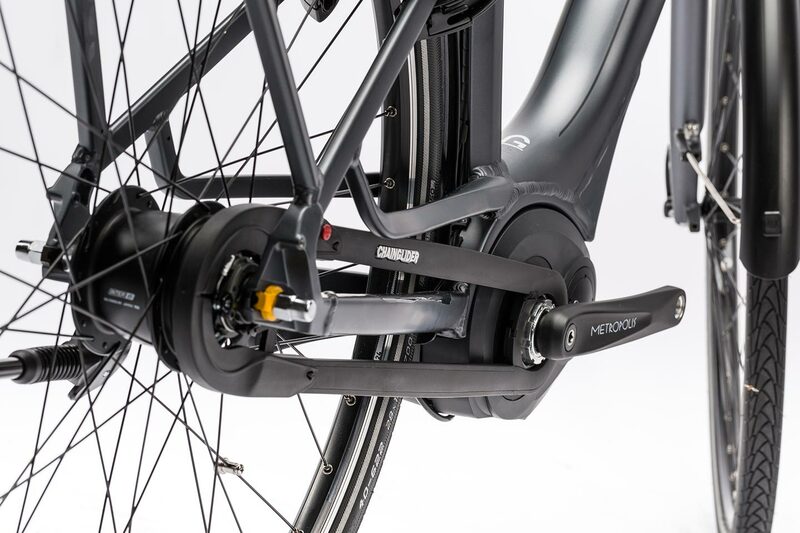 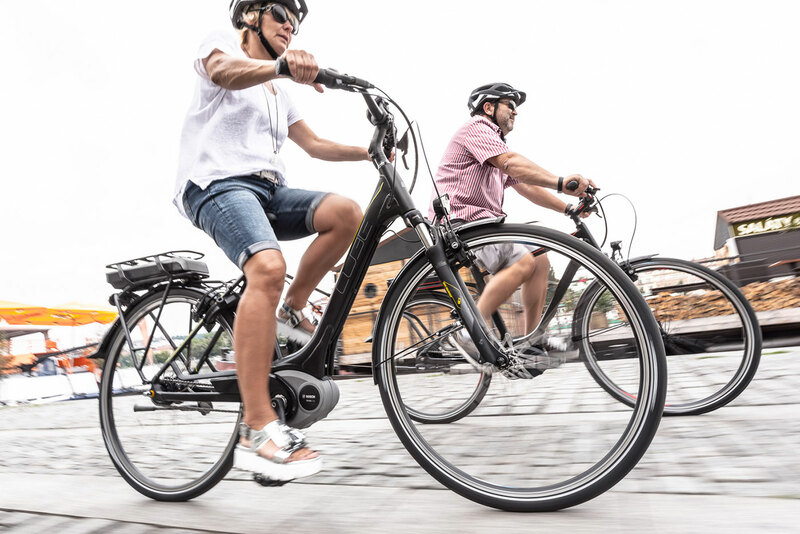 The wide gear range of the Shimano Nexus 8 speed hub gear tranmission, combined with the assured performance of Magura's HS11 hydraulic rim brakes, makes the Travel Hybrid Pro an extremely low-maintenance bike that's as easy to live with as it is on the eye. 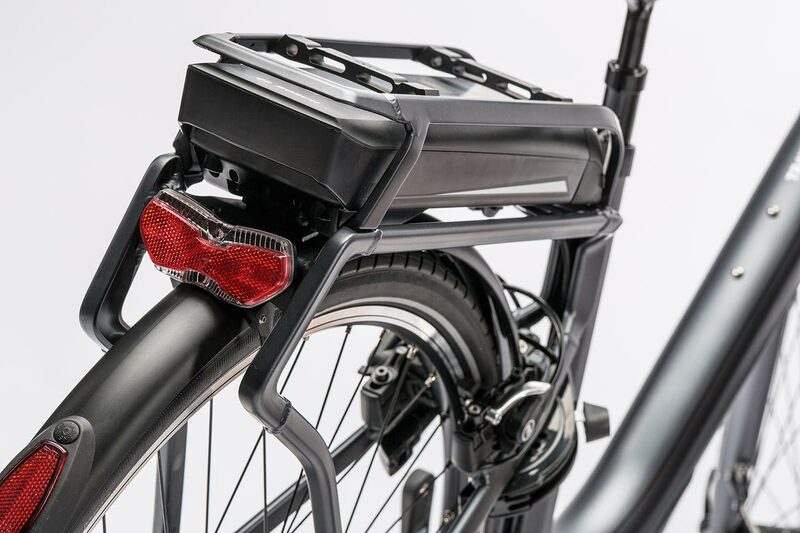 Innovative AVY Busch & Müller technology provides bright illumination in a compact pacakge with a state-of-the-art, homogeneous 30lux LED lamp to light up the darkest of roads. 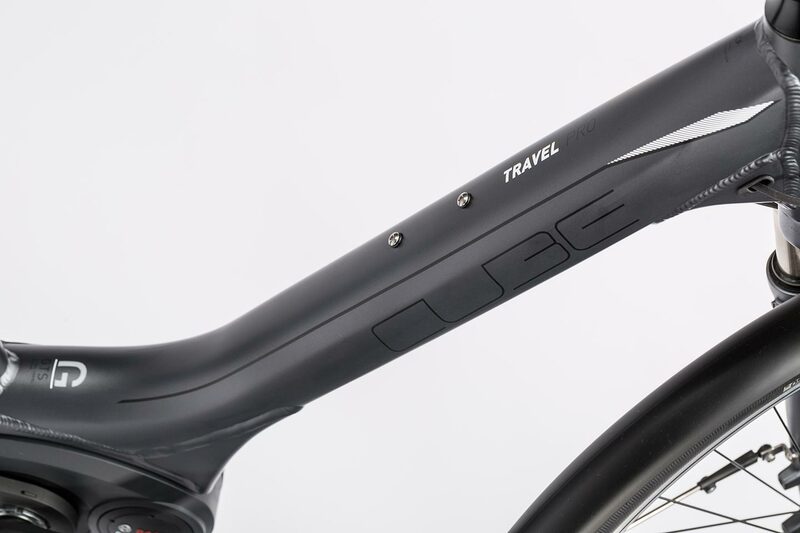 Comfort is added with an RFR suspension seatpost, Selle Royal saddle, new CUBE Comfort front end and Suntour NCX D LO air suspension fork. 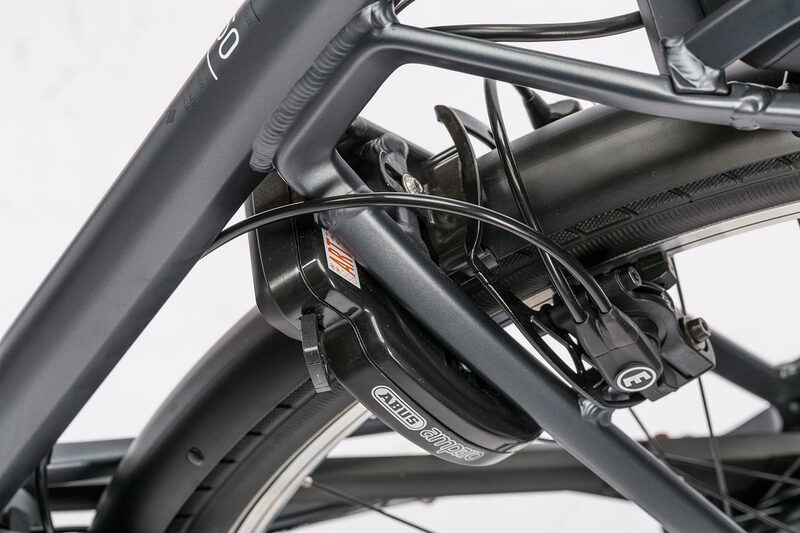 We even took care of the small details: the Abus key fits both frame and battery locks. 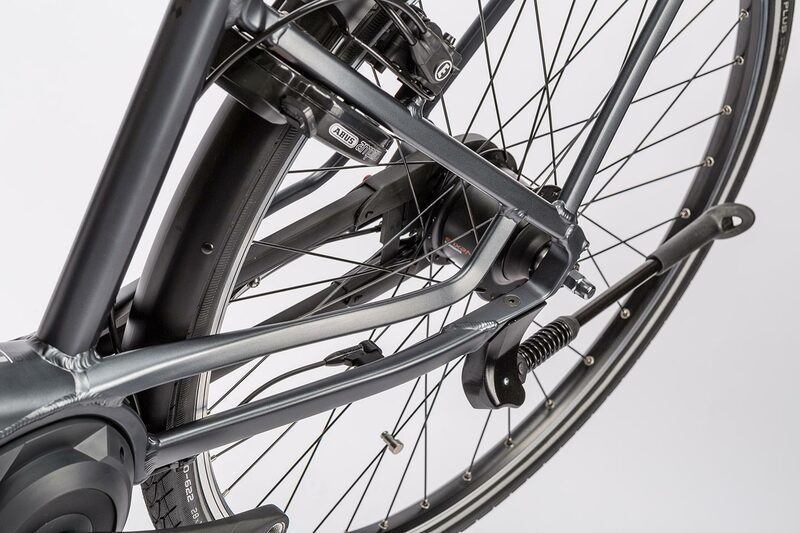 Easy-rolling Schwalbe Marathon Plus tyres offer maximum puncture protection, and the HebieChainglider keeps the chain away from your trouser legs.